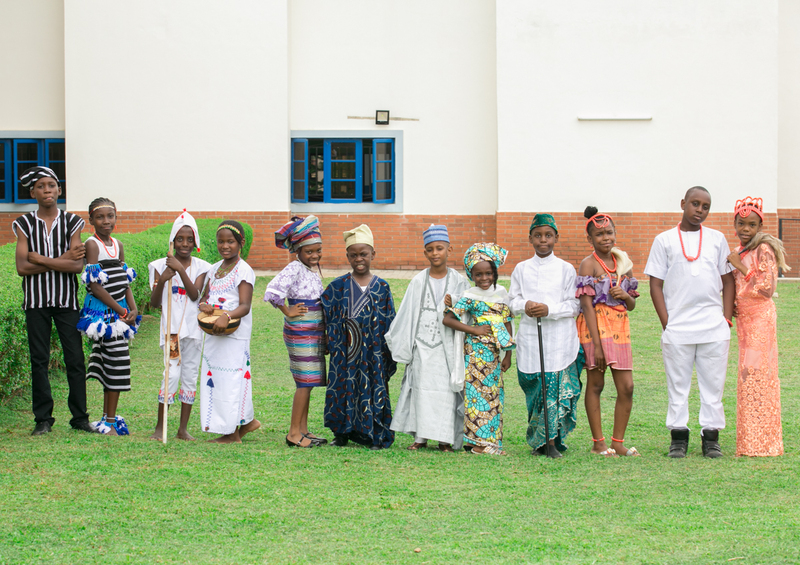 Stella Maris School, Abuja, is a very successful and flourishing co-educational private school in the heart of Abuja. We are academically selective and highly so, with everyone being above the average. From the very first moment a child enters the school, they will benefit from an excellent academic education supported by highly qualified and experienced specialist staff and a large range of musical, creative, sporting and artistic opportunities which are essential for children’s all-round education and development. Stella Maris Nursery and Primary School is a well-established independent co-educational school with specialist teachers, a rich blend of Nigerian, American and British curriculums as well as a reputation for equipping children for success at most of the country’s leading and outstanding secondary schools. The college has a tradition of excellent teaching and learning combined with discipline and traditional values which are the bedrock of its existence. 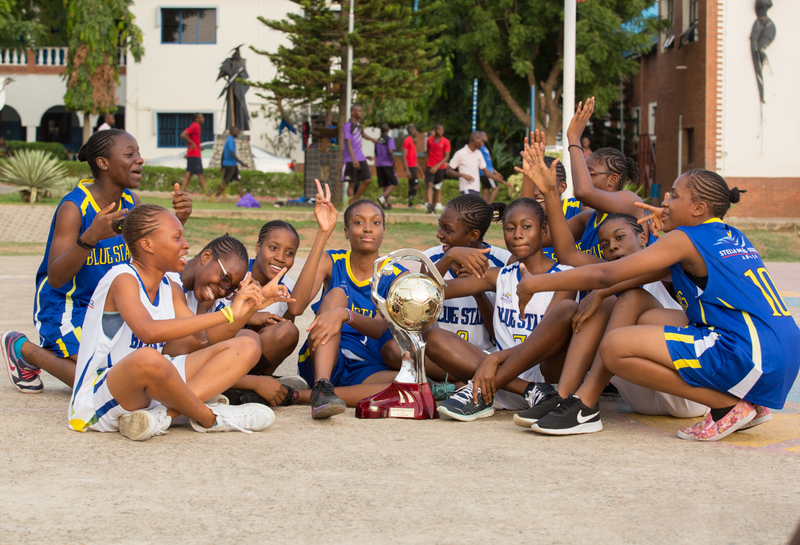 Academic results put Stella Maris College amongst the top schools in the country. It is equally well known for its sport and also offers superb music, art and drama. Make Your Child’s Success a Priority.